200 years ago, the young poet, John Keats stayed in Winchester for a short time. He was so inspired by what he saw, he wrote his poem ‘To Autumn’ which has become one for the most famous, loved and treasured poems. 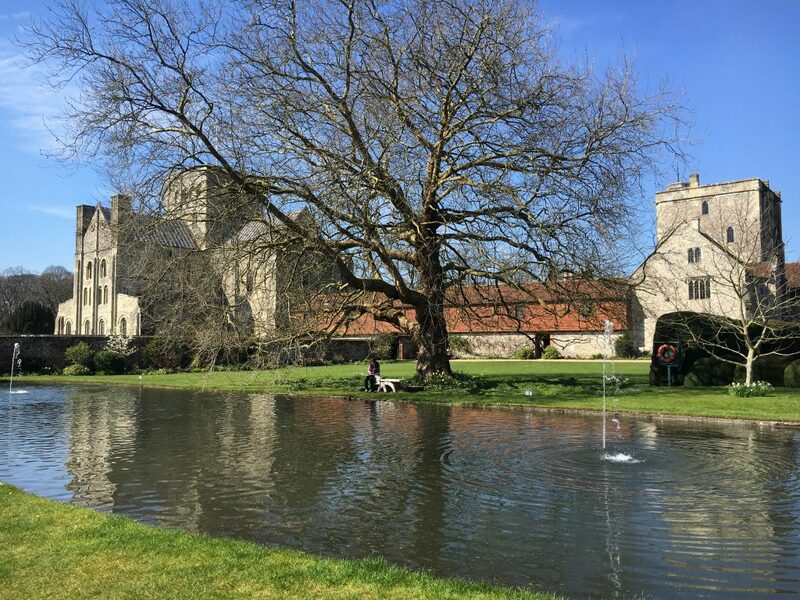 To help celebrate this anniversary The Hospital of St Cross is inviting budding poets of all ages to help make a poetry trail which will lead visitors around the Hospital’s beautiful gardens and ancient buildings. The poem can take any form, from a couplet to Haiku, free verse to limerick. It can be about any part of the Hospital, from the leather buckets in the Breathren’s Hall to the hidden faces in the The Chapel, from the postman to Porter. Free to register your poetry idea and take part in the trail. The Hospital of St Cross are offering 10% off your next visit when you register to take part in the trail.